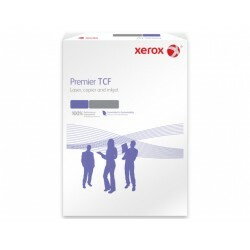 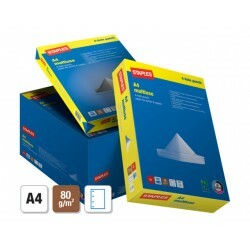 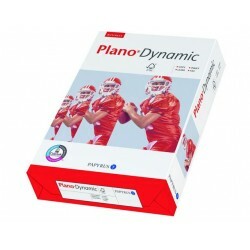 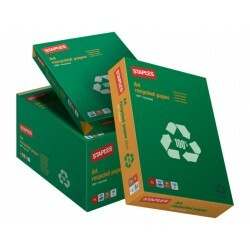 This sustainable office paper provides high-quality printing results in inkjet, laser and photocopy machines. 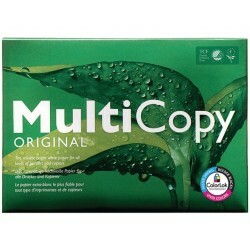 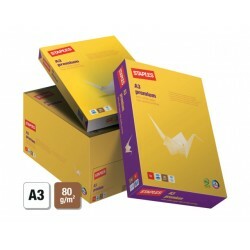 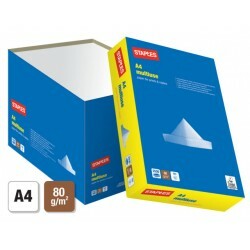 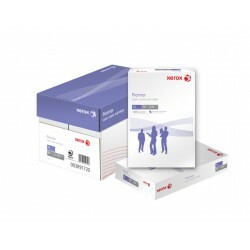 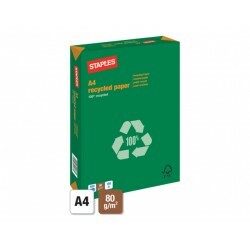 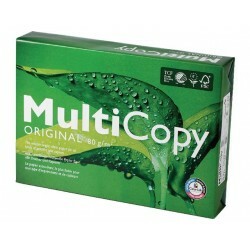 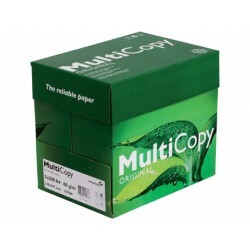 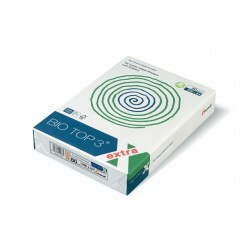 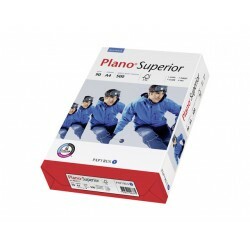 The multipurpose paper is designed to decrease jams which lowers waste reduction and prolongs the life of office equipment. 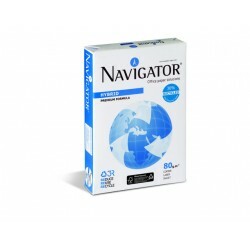 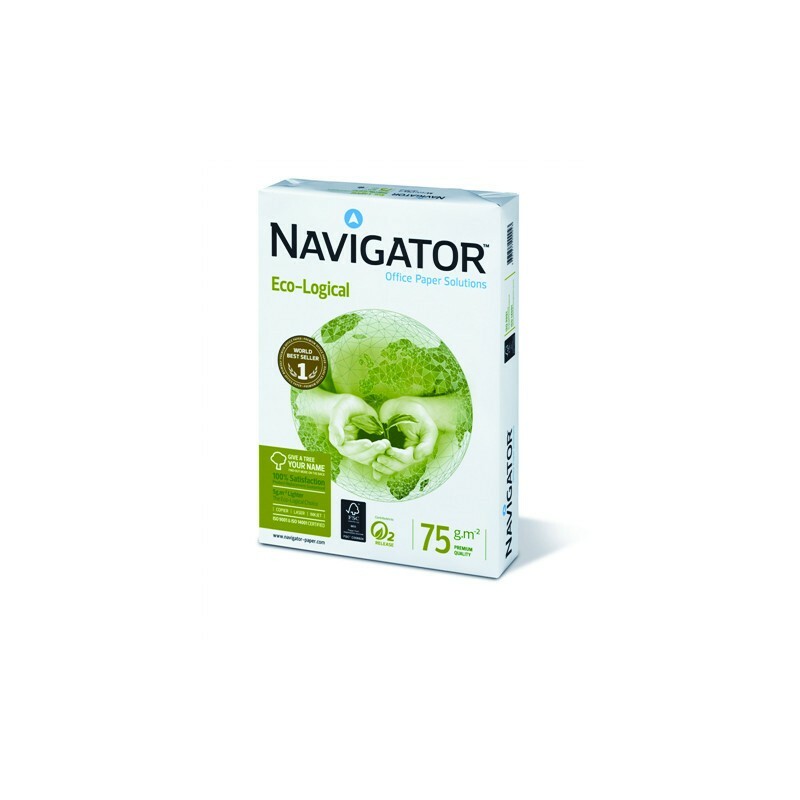 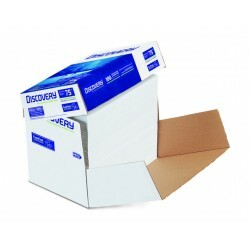 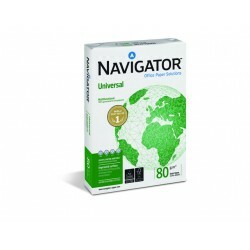 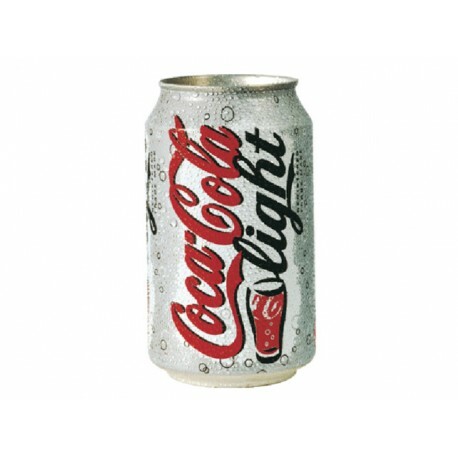 Navigator Eco-Logical paper uses fewer natural resources and is manufactured from renewable forest. 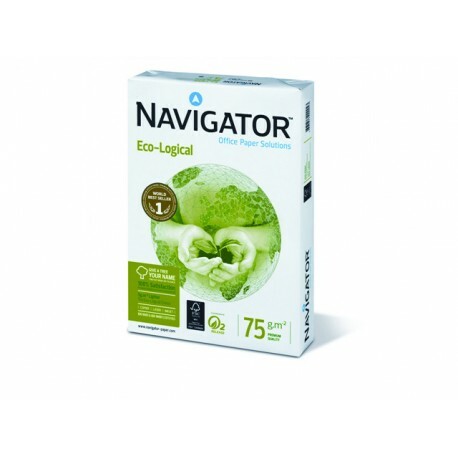 It complies with FSC® and EU Ecolabel standards making this an eco-conscious choice.